The room was super simple and super clean as well, mahihiya ka magpasok ng tsinelas! The balcony doubles as a yoga class venue in the morning and afternoon. We spent the afternoon walking by the road where we saw some surf shops then decided to sit by the restaurant for some drinks followed by dinner. We had buko juice, beer, chicken wings and fish and chips. 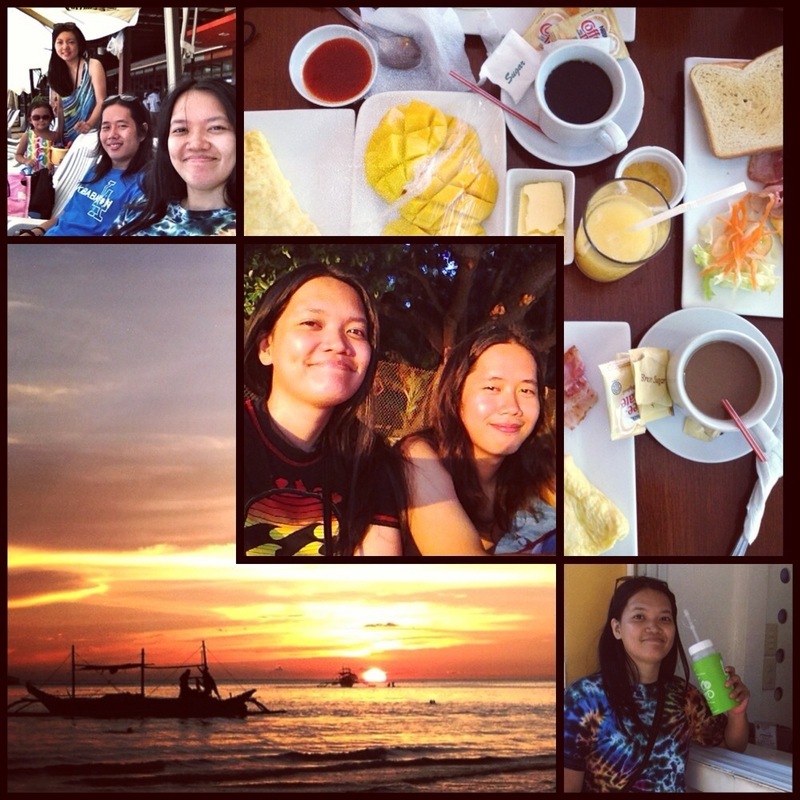 The following morning, we had breakfast by the beach while enjoying some bacon, eggs with red rice. 🤗 Each dish costs around P250. 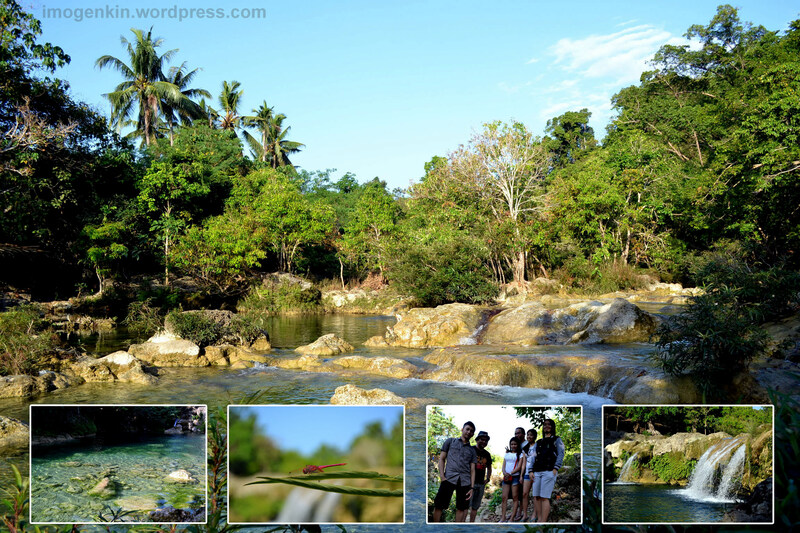 We then transferred to General Luna via habal habal to Kierra’s Homestay. It was an hour ride which costs P1K. 😭 Okay na rin, since it’s far. 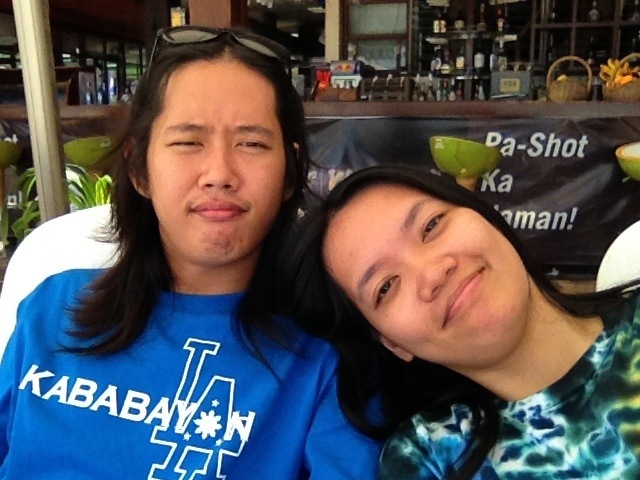 We stayed at Kierra’s for 2 nights; the airbnb host, Andre, was super nice and helpful, napasubo ako sa englishan haha. The place also cost P1500 / night and is located within walking distance from the Tourism Road and the famous Kermit Restaurant. The room has AC, private CR and own balcony in a gated compound. Of course, we had to try the pizza. We opted for the Napoletana Pizza (P260) with parma ham (P50) and Linguine Sea Food (P320). I very much enjoyed the pizza since I like prosciutto.🤗 Pasta was nice too with fresh seafood, these two make a great combo. Few meters from where we are staying at is this cafe claiming to be the best coffee spot on the island.. but we didn’t try any hehe. We just had egg with bacon crepe and french toast with bacon since we are joining an island hopping tour. The crepe seems a little dry but I love the french toast! P360 for both. After breakfast, we’re off to island hopping! It’s called the 3-island tour since you will be visiting wait for it… 3 islands! haha Those are Guyam, Daku and Naked islands. 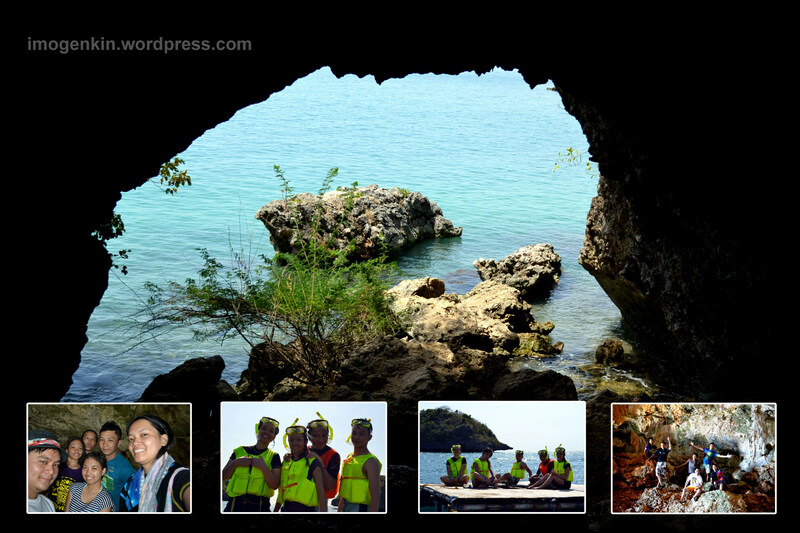 Tour costs P1k, inclusive of shared boat ride, fees, morning snack (puto and turon), buffet lunch, drinks and booze!! They also provide activities like frisbee, jenga, floating beer pong and more. Our tour was booked via @/mysiargaoguide, just go to Bravo Resort to have your name listed. If you want something budget friendly and don’t really care about the taste of food then go here! Haha No hate, pero walang lasa para sakin, mura lang talaga. I enjoy grilled food usually but not this. ☹️ We had barbecue, porkchop and isaw + 2 cups of rice for P190. Ever since the unfortunate event that is typhoon Yolanda struck Philippines last November, various efforts to extend help and generate funds for its victims have been available. From concerts, dine-for-a-cause, donation drives, to clothing and apparel sales from big and small companies. 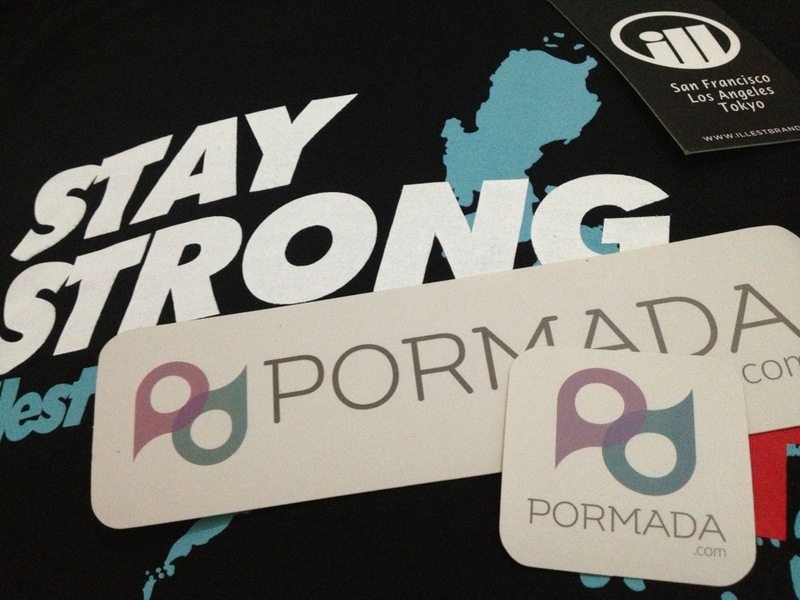 Although it has already been more than a month since the typhoon, it is never too late to help. 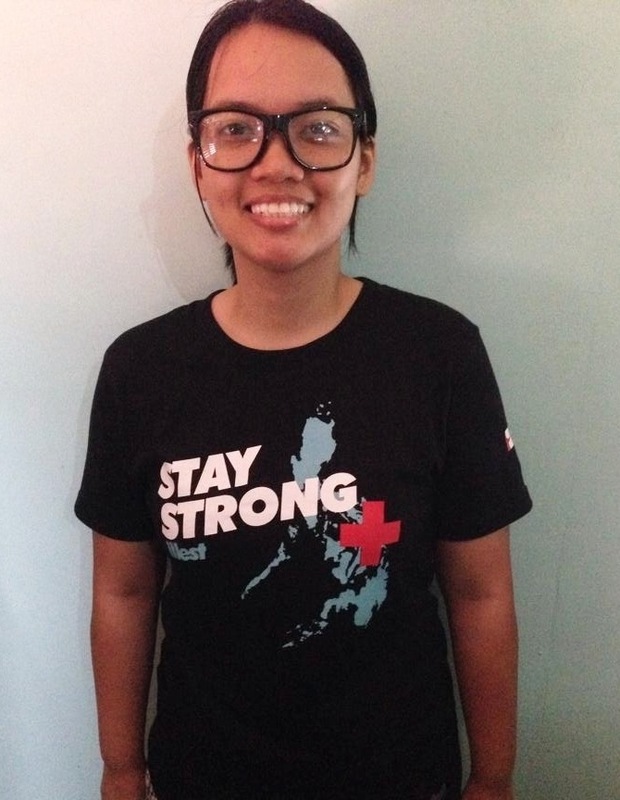 Just this month, Illest has released their own benefit shirt with 100% sales going to Yolanda survivors. Illest Brand is a Los Angeles based clothing line founded in 2011. You can check the brand here. 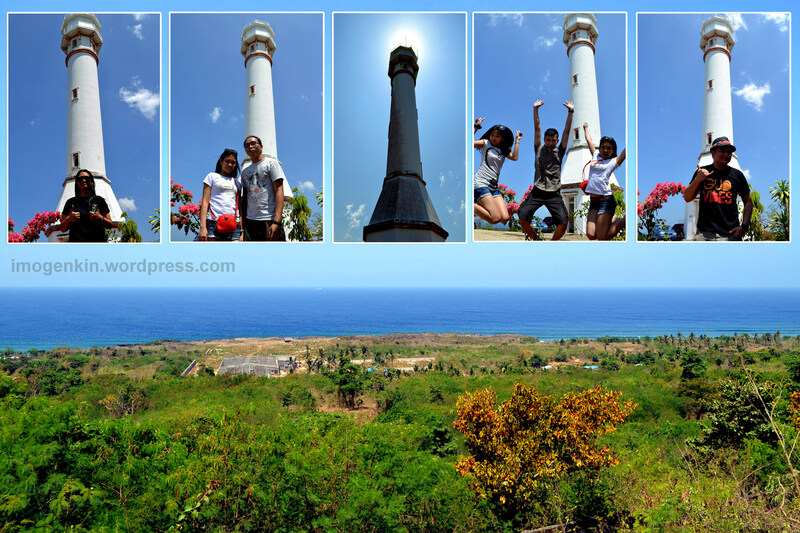 I was with C, my sister L and my niece H. All of us were first timers and I just have seen Ilocos so my expectations are quite high. But this isn’t the main event, it’s the beach of course! and man my expectations are well met! 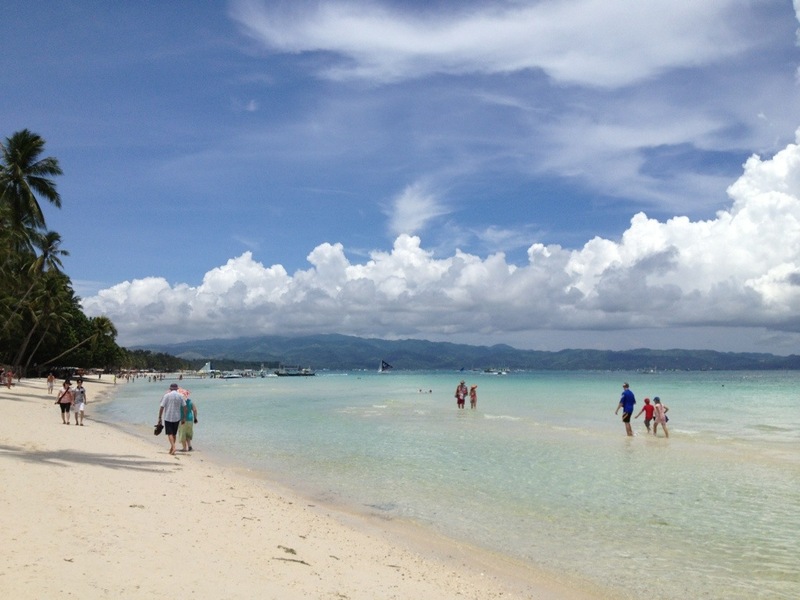 Boracay is beautiful! Now I know why the place is popular and people are coming back. 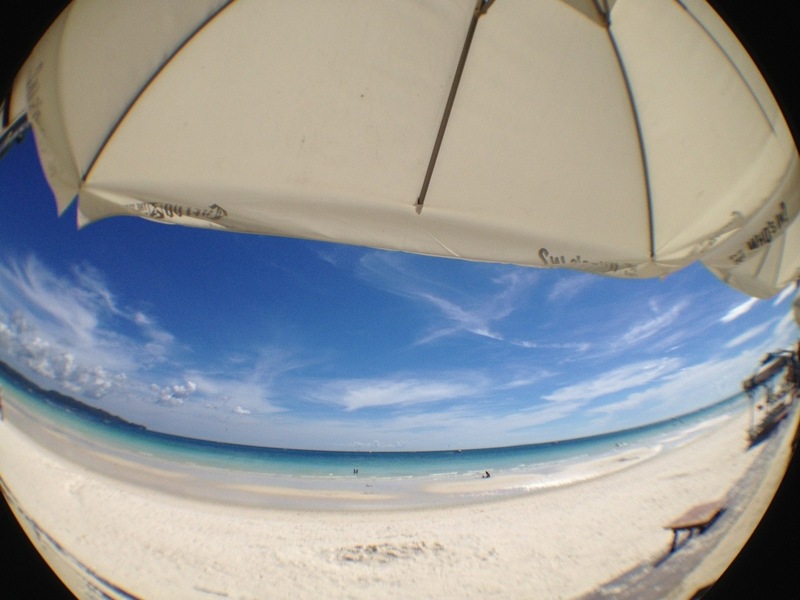 The view is prestine with ivory sand and sky blue water! 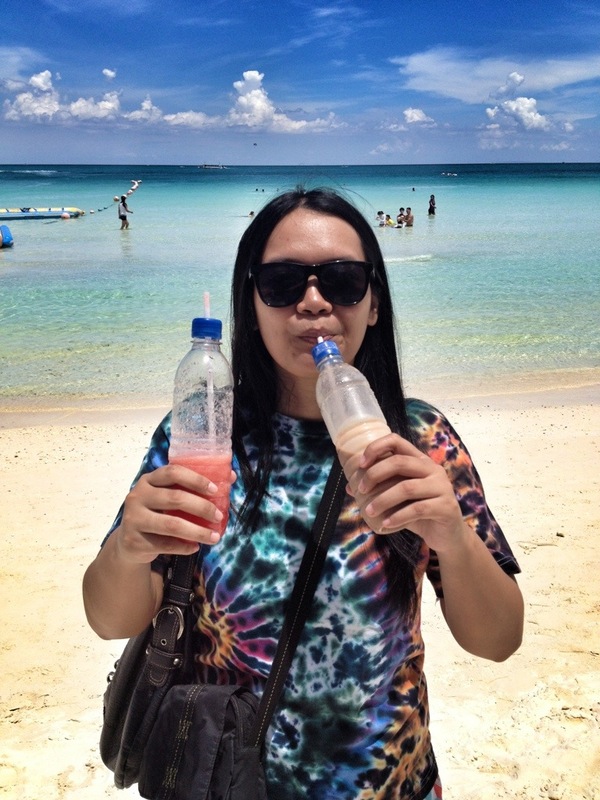 Exaggeration aside, Boracay is really something! These are one of few times that I won’t bother the sun. I can walk at high noon without sun block and not mind that I’m getting darker by the minute. We didn’t try water activities though, but we splurged on food! 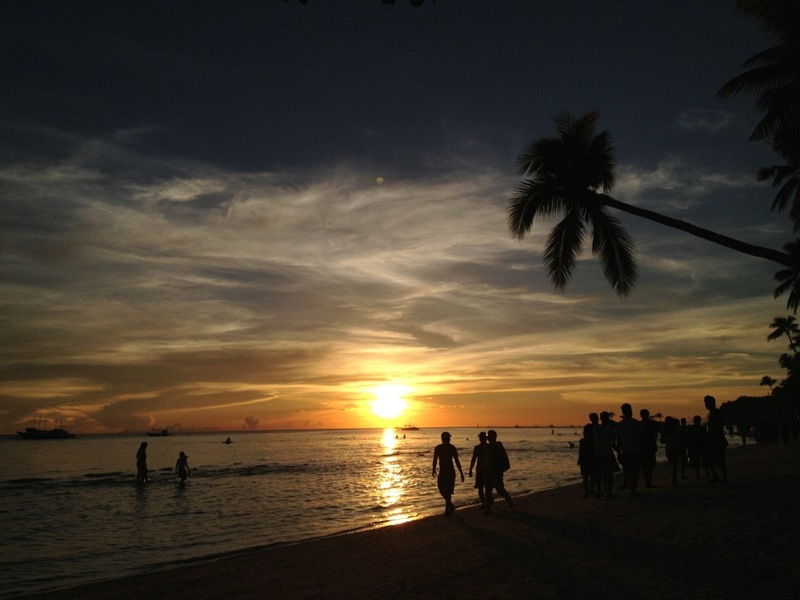 Boracay is also known for the many restaurants and food choices for any budget range. 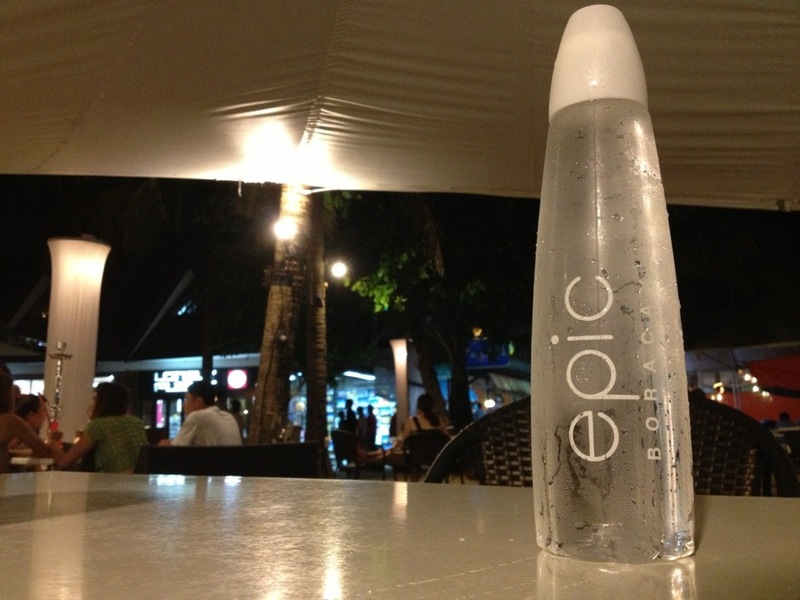 First meal was lunch at Hawaiian Barbecue and dinner at Epic Bar plus some booze over Pat’s Creek Bar. Second day was hefty complimentary breakfast at the hotel’s cafe, lunch at Obama Grill and dinner at Red Coconut Grill. 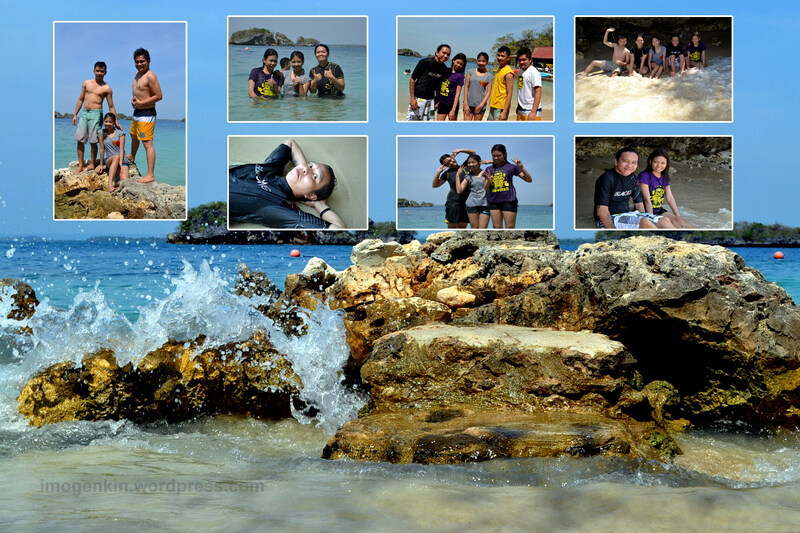 I just got up from our 2 day trip in Pangasinan with my good high school friends. And I have just discovered rashes around my left wrist and a fat bruise on my right torso. Anyhow, it was all worth it. 03/10/2012 6:30 AM. 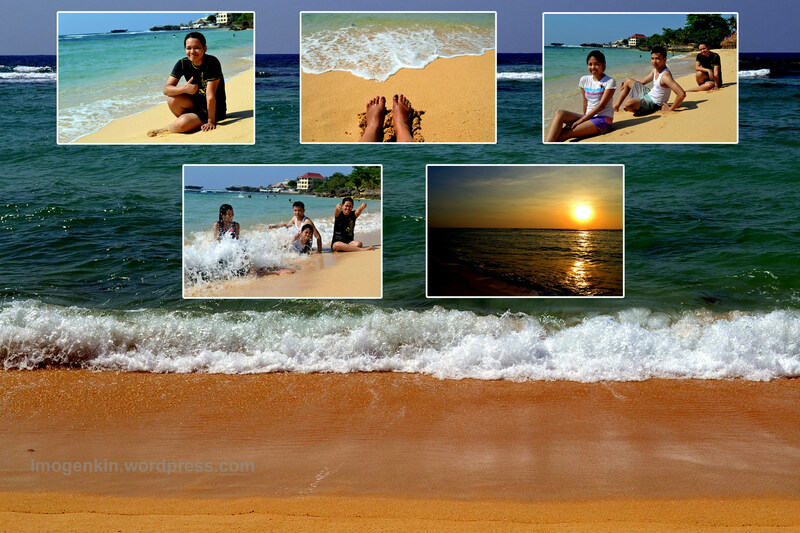 Touchdown Bolinao. Grabbed a quick breakfast in a carinderia beside the St. Joseph Church. Then off to our first stop: Falls No.2. There is also Falls No.1 but locals said it’s not good to take pictures there anymore. There is also Falls 1 1/2 but they said, “di pa nadidiscover” so they told us not to go there. This is a good buena mano to our trip. Clear waters, and nothing but greens and silence. All you hear is the sound of the water flowing through the falls. Not to mention, we had it all to ourselves, no other groups came with us. After that, syempre lunch time na! 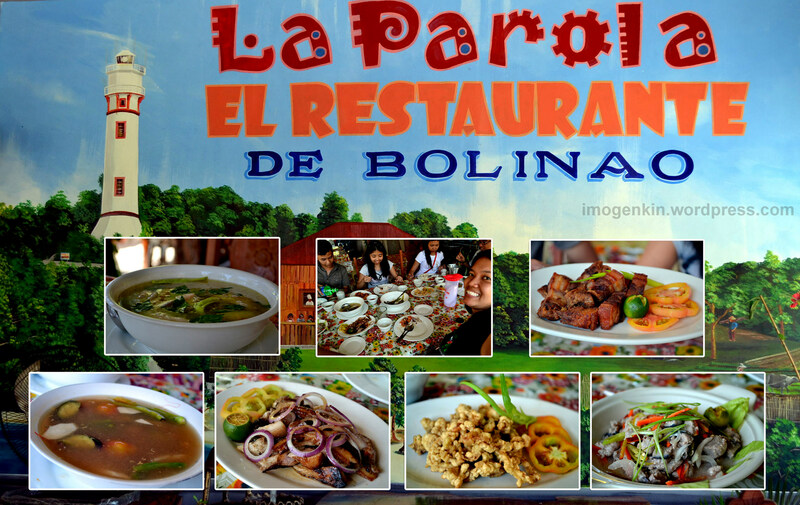 🙂 Our choice of lunch is at the La Parola El Restaurante de Bolinao which is just along Patar Beach where we will swim later. Affordable food, and yummy as well. (Actually, lahat naman ng kinain namin during the trip eh masarap hehe). Menu for lunch: Sinigang na Hipon, Inihaw na Liempo, Calamares, Papaitan, Tinolang Manok and Lechong Kawali. After hours of sun bathing, swimming and being thrown around by waves, we deserve some good dinner. 🙂 We headed for an hour drive to Alaminos, where we are going to stay for the night. 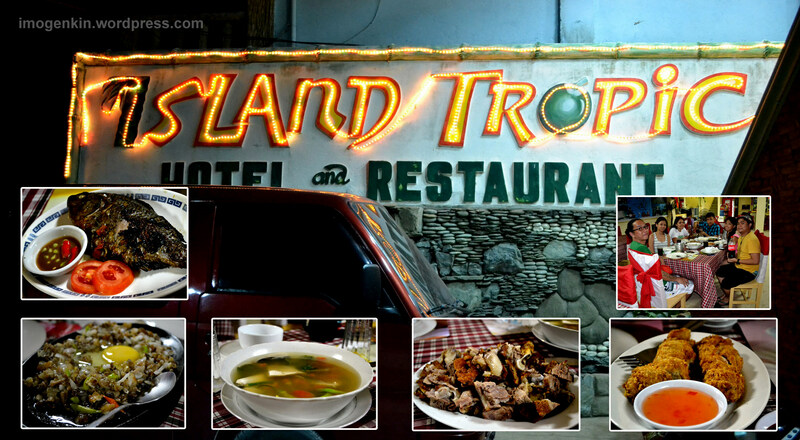 We checked in at around 7PM and had dinner at the Island Tropic Hotel and Restaurant. Good food as well. 🙂 Menu for dinner : Crispy Pata, Chicken Cordon Bleu, Pinaputok na Tilapia, Sinigang na Bangus and Pork Sisig. 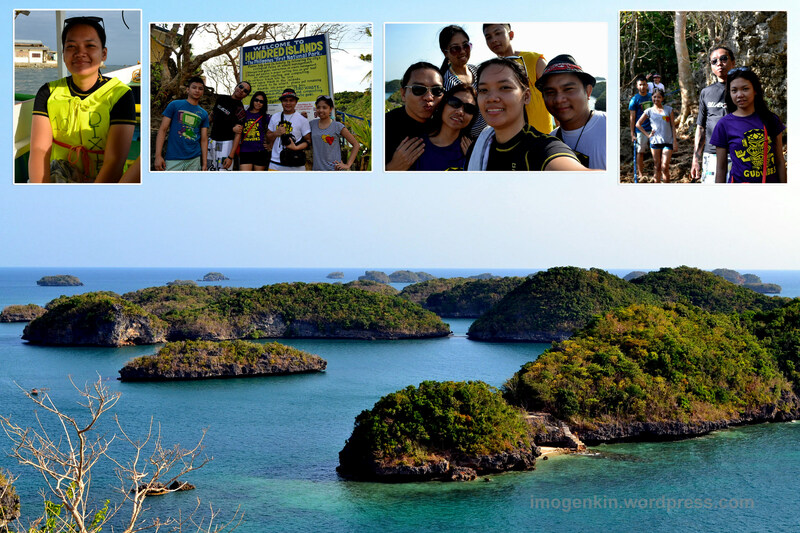 03/11/2012 7:30 AM Off to the famous Hundred Islands. We visited 3 islands, as stated in our itinerary. First is the Governor’s Island. One of the main islands there and where the Pinoy Big Brother house is. To get a good view, you will need to do some 15 minutes hike on a rocky trek. Nakakahingal but the view at the top is whew!